As a nail technician you know the deal when it comes to healthy nails: cuticle oil, Cuticle Oil, CUTICLE OIL. 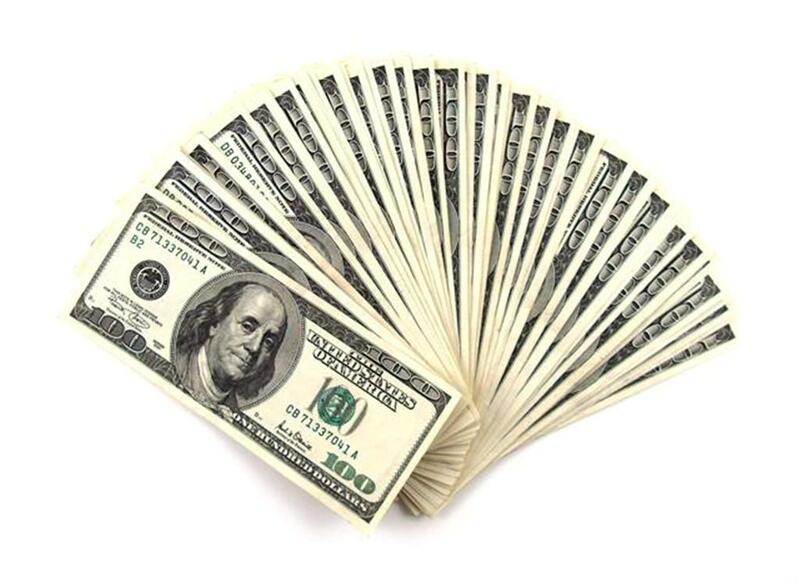 What your clients are always looking for is convenience. While the majority of cuticle oils are excellent, they are usually sold in bottles with droppers or brushes. That is simply not conducive to the active and crazy lives we lead today. Jojoba Seed Oil - A plant lipid extract that has intensive hydrating properties. Soybean Oil - An anti-aging and anti-oxidant oil derived from soy that is also shown to promote production of collagen and hyaluronic acid. Shea Butter - A plant lipid extract that is rich in anti-oxidants and has emollient properties. Microcrystalline Wax - An emollient that gives this product a thicker texture. Evening Primrose Oil - A natural anti-inflammatory and emollient. Apricot Kernel Oil - A natural emollient derived from plant extracts. The Essie Cuticle Pen has so many product perks, plus, at only $7 wholesale cost, you will not break the bank by purchasing some for retail. The average retail cost for this item is $14, so you stand to make a 100% profit for each pen sold. 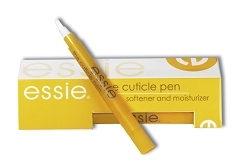 Click HERE to see the Essie Cuticle Pen and Click HERE to see all of the Essie products that we sell.